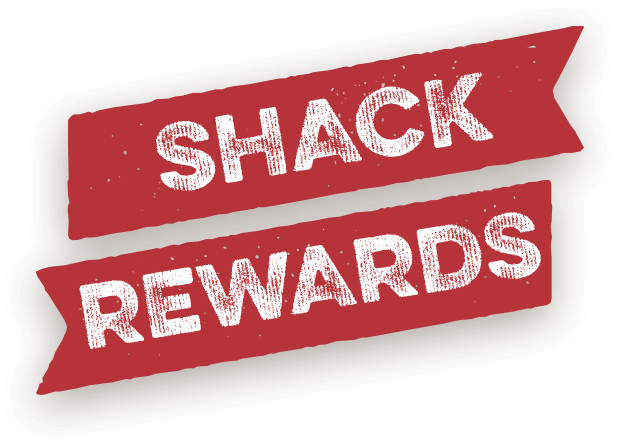 Earn FREE Shane's after every 10th visit. Enter your mobile number & reply YES to the text message invitation. Text messages are sent using an automated system. Consent not required for purchase.